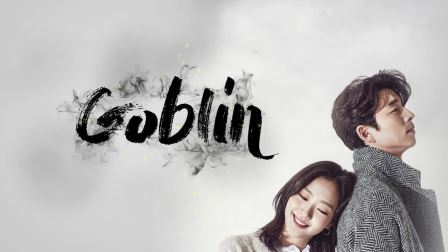 One of Korea’s most successful fantasy dramas, “Goblin,” has finally arrived on Philippine television as ABS-CBN airs the top-rating series in its late primetime block beginning tonight (May 8). It is one of the most anticipated series by Pinoy Korean drama fans and is dubbed as the most popular Korean drama of 2016. 1. TOP-RATING, TOP-CALIBER FANTASY DRAMA. 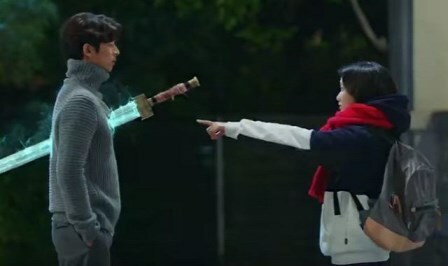 “Goblin” is dubbed the most popular Korean drama of 2016. It consistently topped viewership in its timeslot on cable TV via tvN, and is one of the highest rating dramas in Korean cable television history. 2. SOUGHT-AFTER KOREAN LEADING MEN. 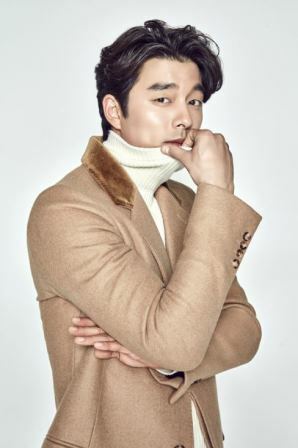 Does the lead star Gong Yoo look familiar? Do you remember him being chased by Korean zombies in a train? Well, that’s him, all right. Here he is in his comeback television project, following his rise to international stardom. 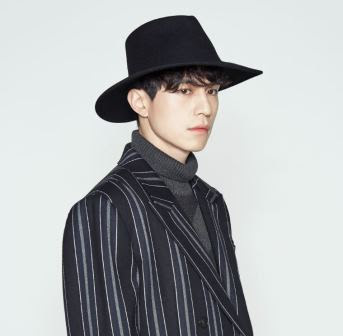 Aside from Gong Yoo, another familiar face is the Grim Reaper, played by Lee Dong Wook. Remember Julian from “My Girl”? That’s him now! 3. HOLLYWOOD CALIBER PRODUCTION. 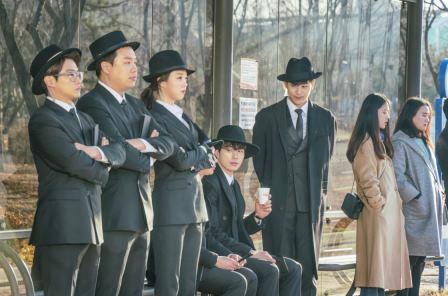 Critics also claim that “Goblin” is one of the best-produced dramas in Korea. It is at par with productions from Hollywood, from the visual effects to the cinematography, locations, and so on. 4. CAPTIVATING FANTASY PLOT. The world of Kim Shin (the Goblin) and the grim reapers will totally draw you in and make you watch “Goblin” every weeknight. Watch how grim reapers get souls overdue to leave the mortal world and how Kim Shin can save and protect a soul from departing. Ever wondered what happens after you die? “Goblin” has a pretty interesting take on it. 5. ‘KILIG’ LOVE STORY. 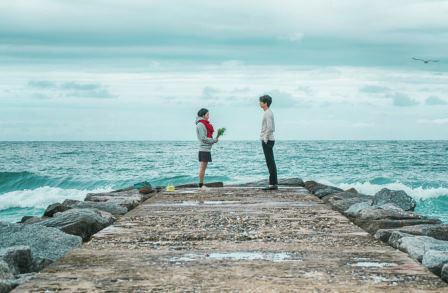 Filipinos are very much into love stories, so “Goblin” will definitely give you all the romantic feels especially with the story of Kim Shin and Erin. 6. IT IS WRITTEN BY KOREA’S MOST SUCCESSFUL TV WRITER. 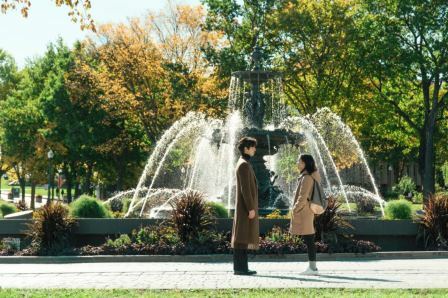 The creator and writer of “Goblin,” Kim Eun Sook, is called a star writer because her works are sure top-raters and can catapult Korean actors to stardom. Recently, she won the Grand Award in the TV category for ‘Goblin’ at the 2017 Baeksang Awards, one of the most prestigious award-giving bodies in Korea. 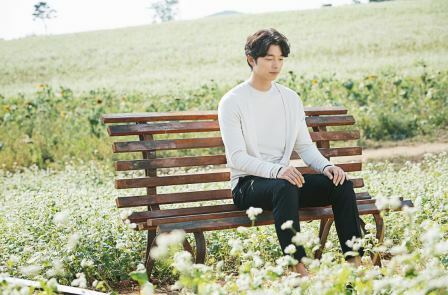 Gong Yoo also received a Baeksang award for Best Actor.